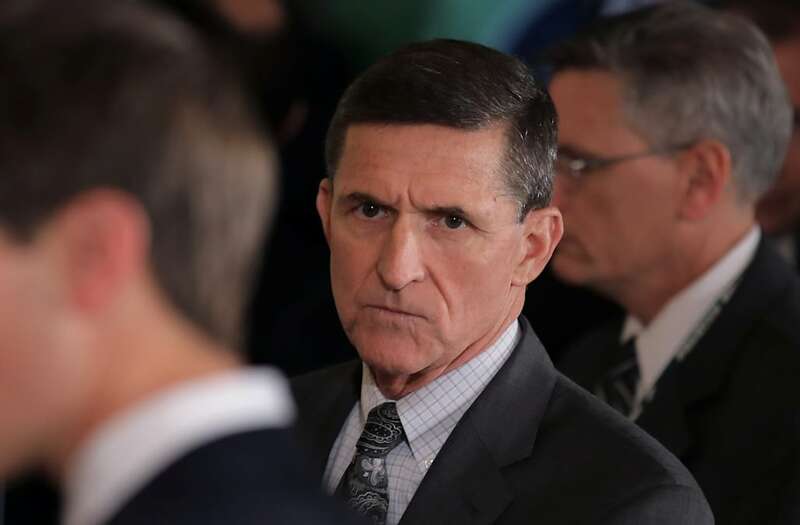 WASHINGTON, March 30 (Reuters) - President Donald Trump's former national security adviser, Michael Flynn, has told the FBI and congressional officials investigating the Trump campaign's potential ties to Russia that he is willing to be interviewed in exchange for immunity from prosecution, the Wall Street Journal reported on Thursday. The report cited officials with knowledge of the matter. Flynn's attorney, Robert Kelner, declined to comment, the Journal said. 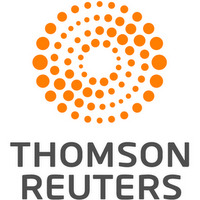 Reuters could not independently confirm the report. Flynn, who was fired in February for failing to disclose talks with Russia's ambassador before Trump took office about U.S. sanctions on Moscow, has made the offer to the Federal Bureau of Investigation and the House and Senate intelligence committees through his lawyer but has so far found no takers, the Journal reported.